WikiLeaks founder Julian Assange has said that former NSA contractor Edward Snowden was safe and healthy, in a "safe place." 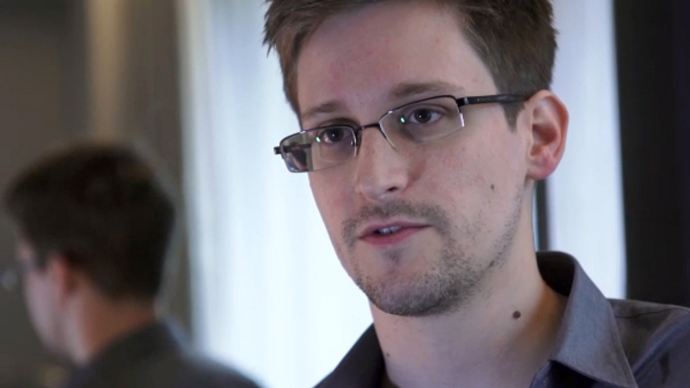 It was also revealed Ecuador supplied Snowden with a refugee document of passage. “The current status of Mr Snowden and Harrison is that both are healthy and safe and they are in contact with their legal teams,” the WikiLeaks founder said during a conference call with the media broadcast by RT. “I cannot give further information as to their whereabouts,” Assange added. He was referring to Sarah Harrison, a WikiLeaks representative accompanying Snowden. 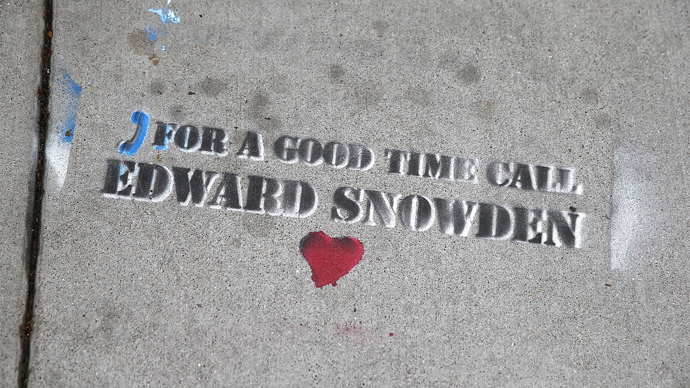 Assange further added that Edward Snowden left Hong Kong on June 23 “bound for Ecuador via a safe pass through Russia and other states," describing Snowden’s whereabouts as a "safe place". However, he would not give any further details. 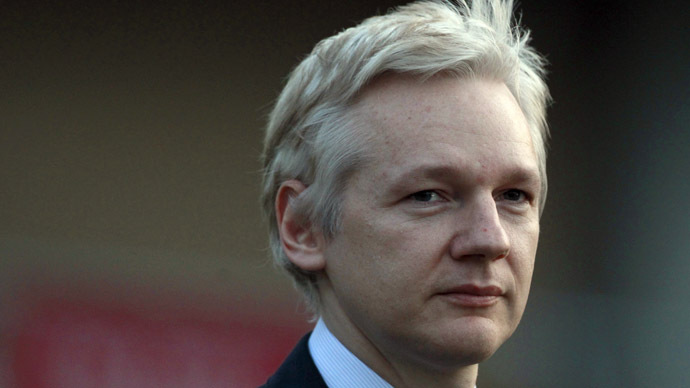 The WikiLeaks founder revealed that Snowden was supplied with a refugee document of passage by the Ecuadorian government. Ecuador has confirmed that Edward Snowden has applied for asylum and that his application will be considered under international law. However, Assange pointed out that while Ecuador is obliged by international law to consider an asylum application, it is not legally bound to grant it. The famous whistleblower was speaking from the Ecuadorian Embassy where he has been holed up for over a year. The organization’s spokesperson Kristinn Hrafnsson who also took part in the conference call said WikiLeaks approached Iceland and other countries with a formal request for asylum for Snowden. “It is already public that I, as an Icelandic journalist, approached the Icelandic government with a formal request from Mr Snowden for asylum in Iceland. Similar processes were carried out elsewhere,” he said. Assange spoke at length about the significance of Edward Snowden’s revelations on journalism all over the world. He compared Snowden’s case to that of Bradley Manning, who is currently facing Court Martial in the US for leaking diplomatic cables and other sensitive information to Assange’s WikiLeaks. 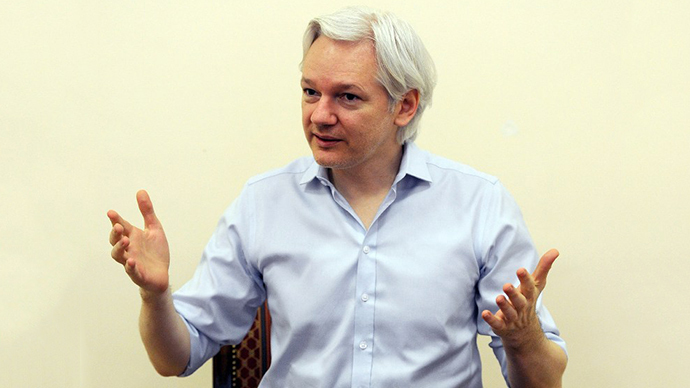 “Snowden is not a traitor, he is not a spy he is a whistleblower who told the public the important truth,” Assange said. Assange made particular reference to national security journalism in the US and voiced concerns that sources and whistleblowers have told him they are now too scared to speak out. He also criticized the US Secretary of State John Kerry for what he said were “bullying” statements against Russia and China. Assange called his comments “an attempt to intimidate any country, which upholds asylum law,” which should “not be tolerated”. Speaking to RT, WikiLeaks spokesperson Kristinn Hrafnsson also did not go into any details about Snowden’s whereabouts and stressed that it is Mr Snowden himself who decides his destiny and his destination. 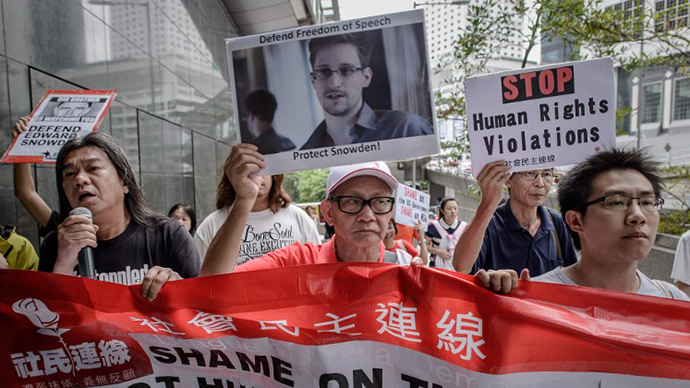 On Sunday authorities in Hong Kong announced that Snowden had departed to Moscow on route to a third country. Edward Snowden is a former CIA technician and was also employed on a freelance basis by the National Security Agency (NSA). 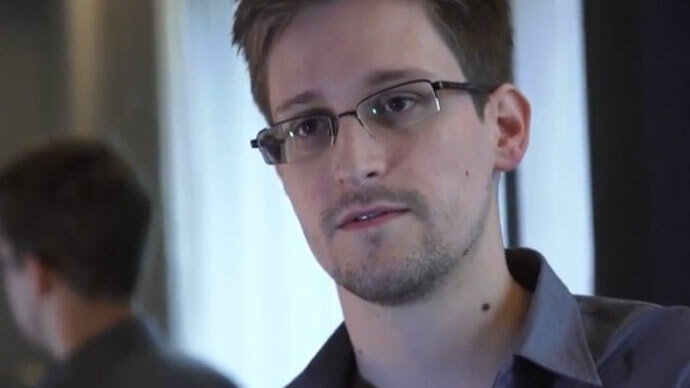 US federal prosecutors have charged whistleblower Edward Snowden with espionage, theft and conversion of government property in a criminal complaint after he revealed to the Guardian newspaper the extent of the NSA’s surveillance programs, including PRISM, which can monitor email and phone calls of anyone in the world and has been shared with the British surveillance center GCHQ.